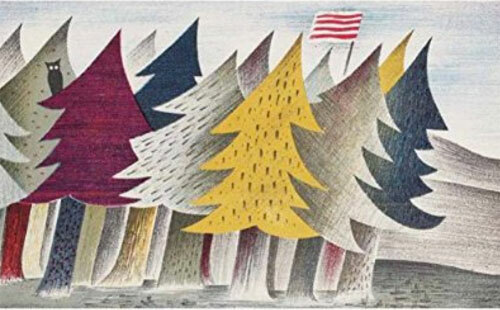 There’s a lot of reissues of old kids’ books right now and to be honest, we love the fact that it is happening. 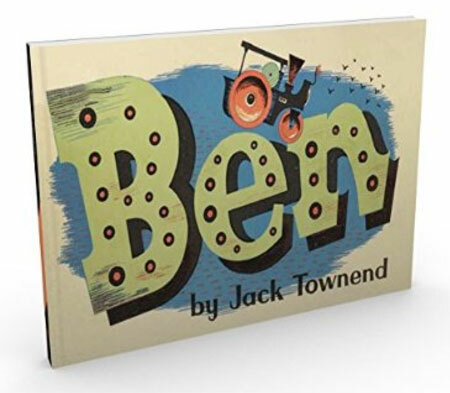 Because we get to share books like Ben and Jenny The Jeep by Jack Townend with our little ones. The books are wartime publications, following on from earlier reissues from the same author last year (A Story About Ducks and A Railway ABC ). 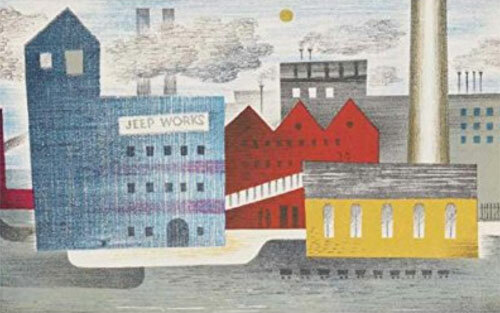 If you picked those up, you’ll love these books and their wonderful vintage illustrations too. Ben is the story of a hardworking, but lonely steamroller. When the working day os over, pools of tears collect beneath his boiler – he is lonely and yearns for brothers and sisters. One day Ben looks across a field and sees a puff of white smoke from steamroller Matilda. The fall for each other and decide to run away together. 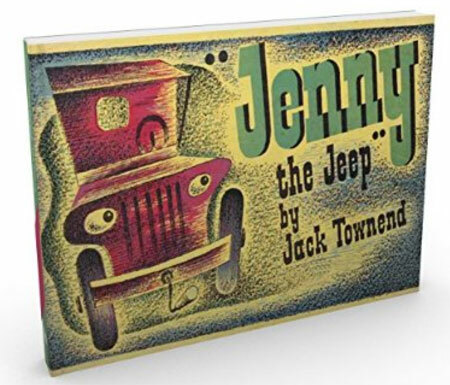 In the other book, Jenny is a very pretty Jeep, pink rather than green. But she’s excluded because of her colour. However, when the troops head to Italy, disaster strikes and, when the soldiers ask for help, only brave Jenny can save the day. Both hardback books are available now, selling for £5.99 each.